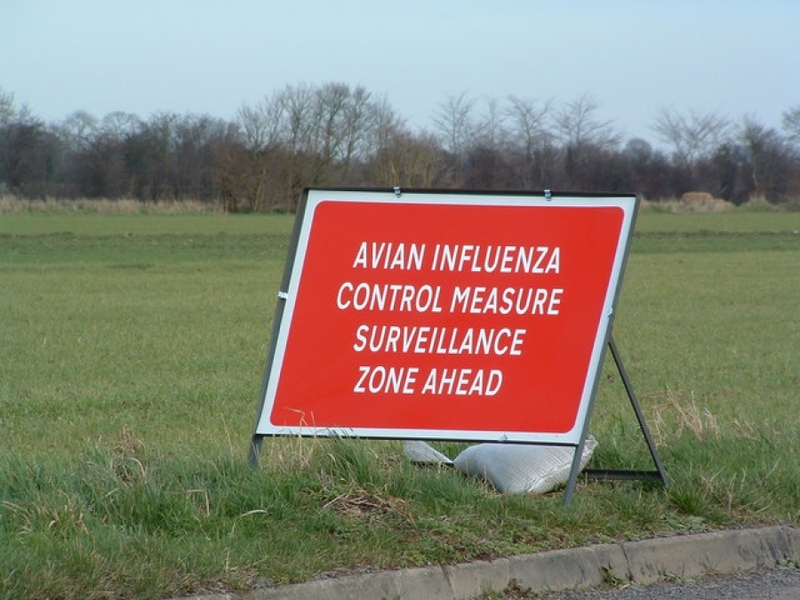 Pest bird control problem? 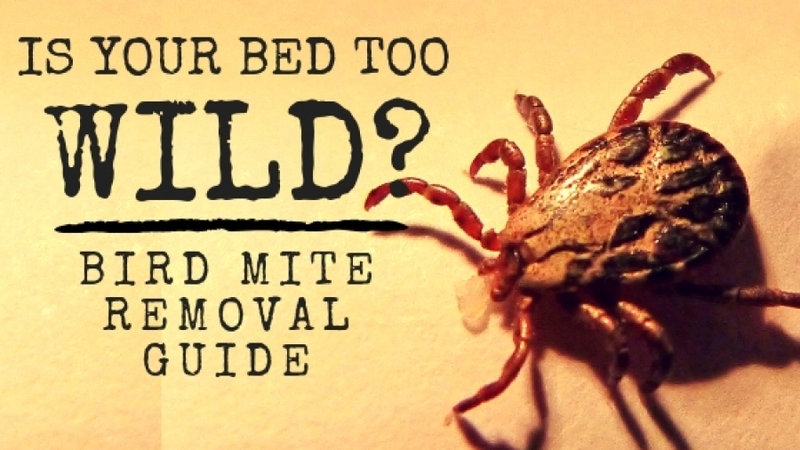 You may have to deal with bird mites too! 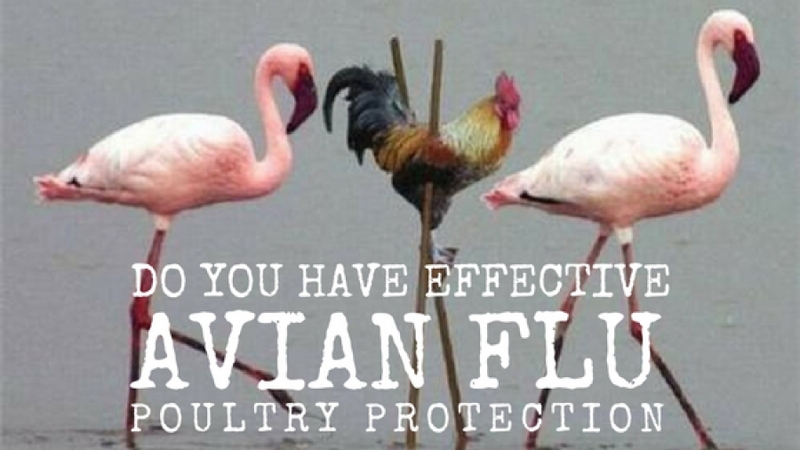 Are you keeping your chickens, ducks and geese safe from Bird Flu? 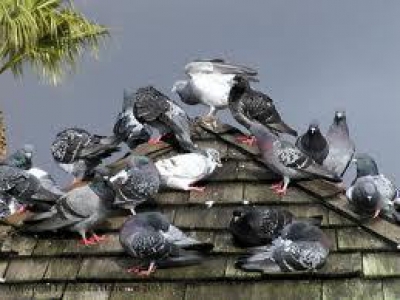 Pest birds are so prevalent that they have almost become part of the everyday scenery. 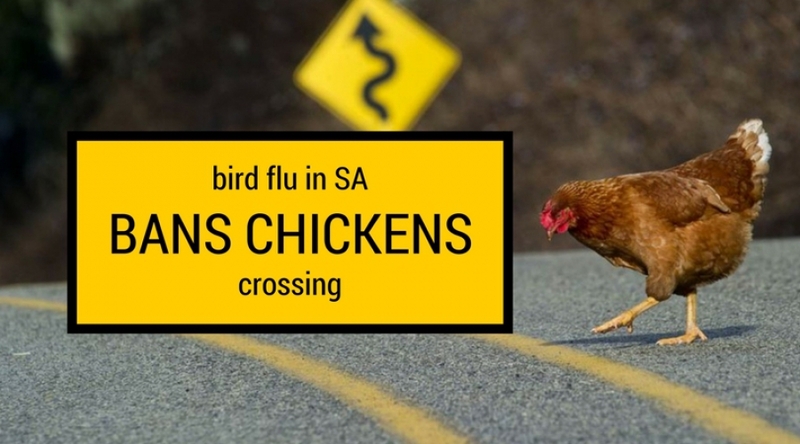 We see them so often in our daily lives that the pest birds go unnoticed as we have become desensitised to their presence. 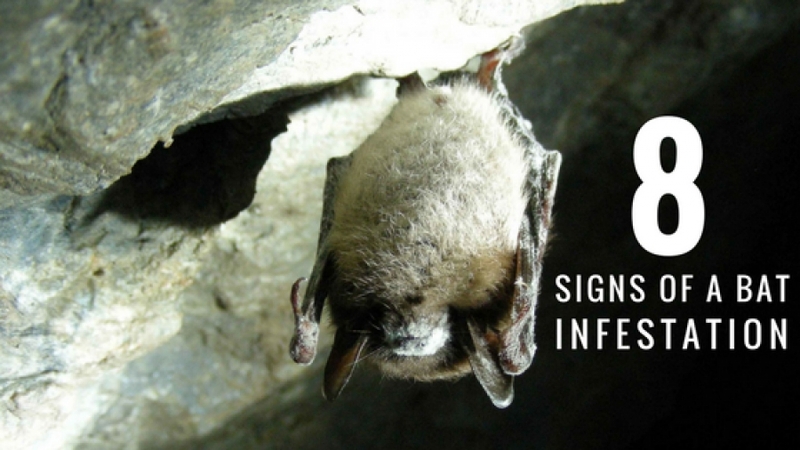 That is until we notice the damage and have to spend money to repair and prevent further pest birds from roosting in and on our properties. 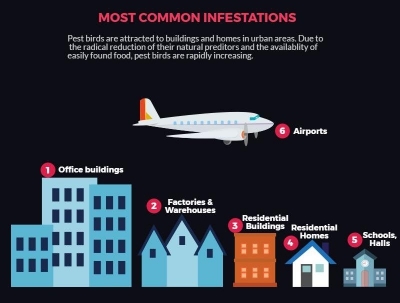 Here is a Pest Bird Infographic to help understand and prevent becoming a victim of a pest bird infestation. 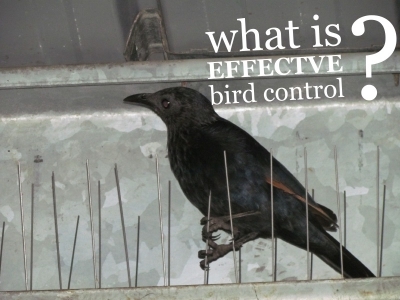 What is effective bird control? 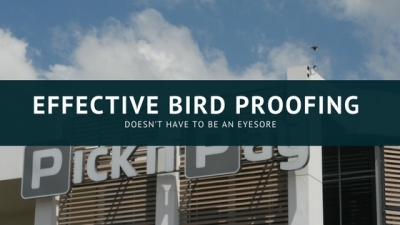 What is the cost of not doing any pest bird control? 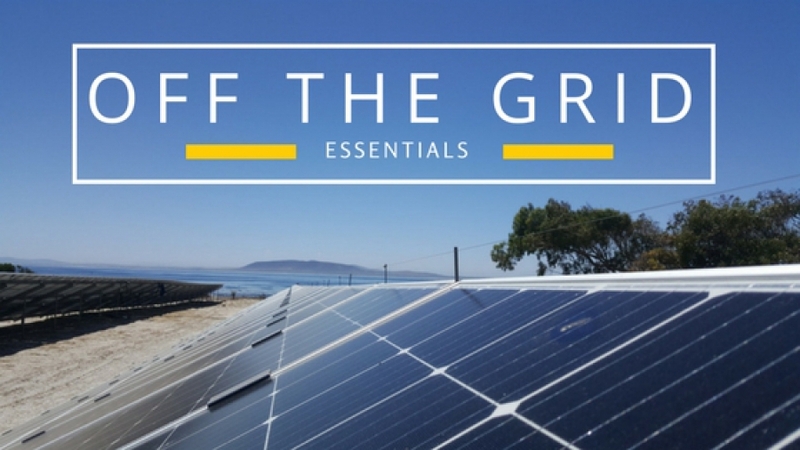 Have the birds got to your favourite outdoor spot first?